In the previous post (part 4), I have demonstrated a runbook creating new empty instance groups and computer groups using the OpsMgrExtended module. As I also mentioned in Part 4, I will dedicate few posts on creating and managing OpsMgr groups. So, this post is the 2nd one on this topic. 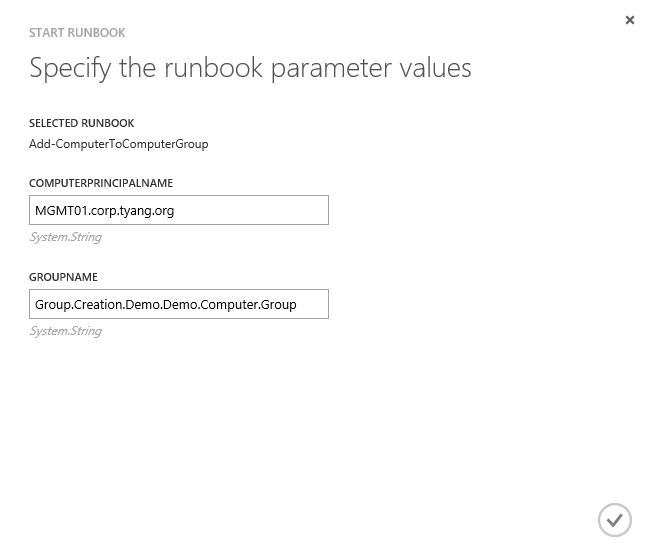 In this post, I will demonstrate how to use a runbook to add a Windows computer object to a computer group via Explicit membership. Write-Verbose "Getting the Windows computer monitoring object for '$USING:ComputerPrincipalName'"
Write-Error "Unable to find the Microsoft.Windows.Computer object for '$USING:ComputerPrincipalName'." 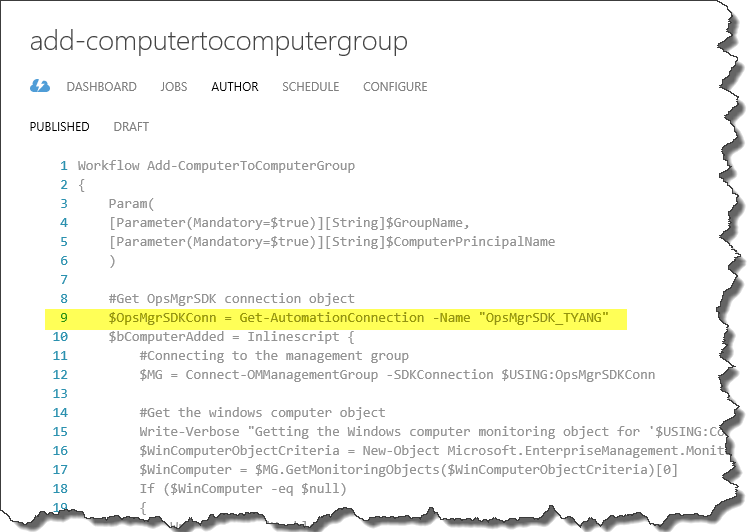 Write-Verbose "Monitoring Object ID for '$USING:ComputerPrincipalName': '$WinComputerID'"
Write-Verbose "Getting the computer group '$USING:GroupName'." Write-Verbose "Check if the group '$USING:GroupName' is a computer group"
Write-Error "$Using:GroupName is not a computer group"
Write-Verbose "The group populator discovery '$($GroupPopDiscovery.Name)' is defined in management pack '$($GroupPopDiscoveryMP.Name)'." Write-Verbose "Adding '$USING:ComputerPrincipalName' monitoring Object ID '$WinComputerID' to the <IncludeList> node in the group populator configuration"
Write-Verbose "Multiple Membership rules. creating <IncludeList> within the first <MembershipRule>"
Write-Verbose "There is only one Membership rule. creating <IncludeList> in it." The group name – it’s the internal name, not the display name. I did not use the display name because it is not unique. i.e. 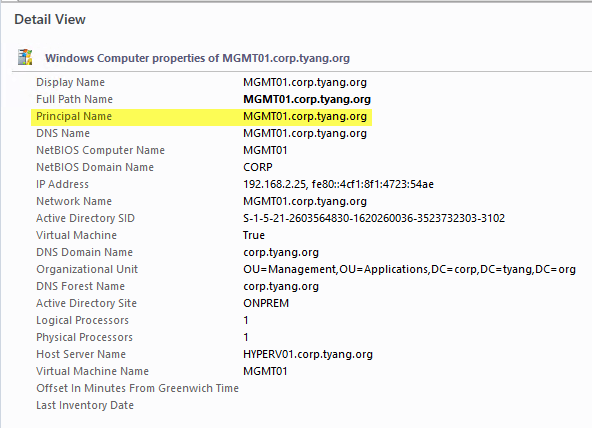 If the group was created using the New-OMComputerGroup and New-OMInstanceGroup functions from the OpsMgrExtended module, these 2 functions would automatically prepend the management pack name in front of the group name specified by the user (if the management pack name is not already the prefix of the specified names). I forgot to mention this behaviour in my previous post (Part 4). 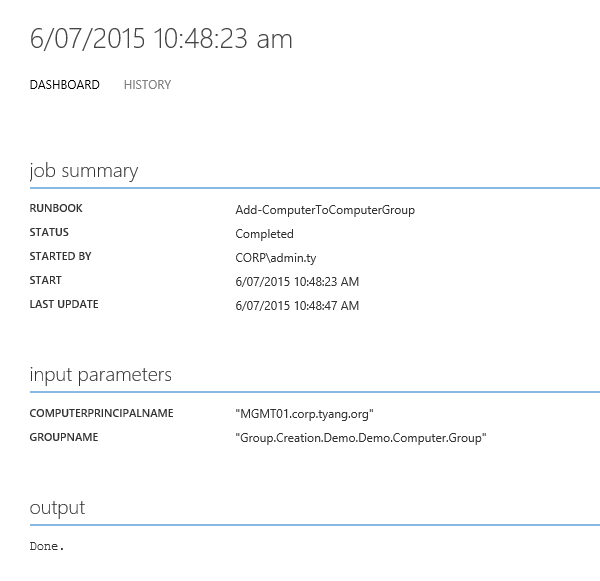 Establish OpsMgr management group connection (and the SDK assemblies will be loaded automatically). If there are existing static members in one of the membership rule, add the Windows computer as a static member in the membership rule. If none of the membership rules contain static members, define a static member section (“<IncludeList>”) in the first Membership Rule. Update the unsealed management pack where the discovery is defined. 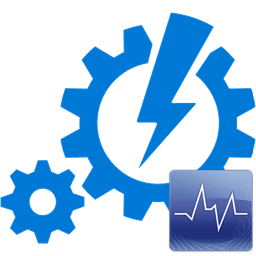 In this post, I have demonstrated how to use a runbook and OpsMgrExtended module to add a Windows computer object as a static member of a computer group. I’ve also demonstrated even when an activity is not pre-defined in the OpsMgrExnteded module, we can still leverage OpsMgrExnteded module to perform the task because we can directly interact with OpsMgr management groups and SDKs via this module – by using the Connect-OMManagementGroup function, the SDK will be loaded automatically. When I was writing this runbook few days ago, I have realised this is something I should have included in the OpsMgrExtended module because it could be very common and useful. Although I’ve published this as a rather complex runbook at this stage, I will probably included this as an additional function in the future release of OpsMgrExtended module. I will demonstrate how to add a explicit member to an instance group in the Part 6 of this series.